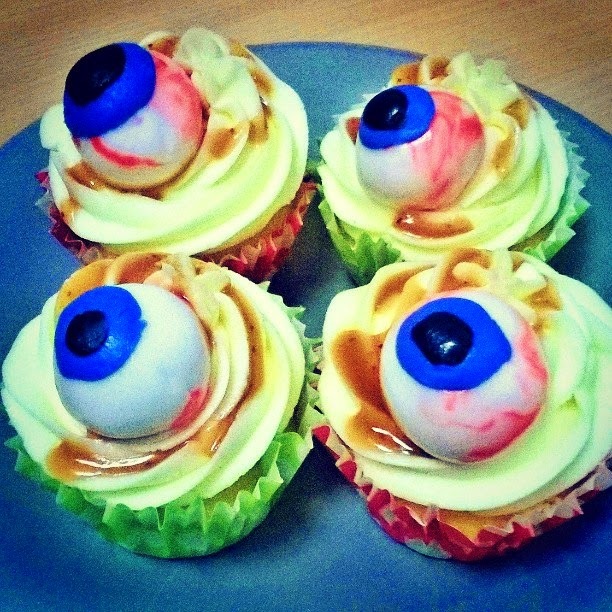 Some truly eerie cupcakes to use for your Halloween treats are ones that are sure to give your friends and visitors a bit of an evil eye before they tuck in! I am, of course, talking about ones that have prominent eyeballs stuck on top. 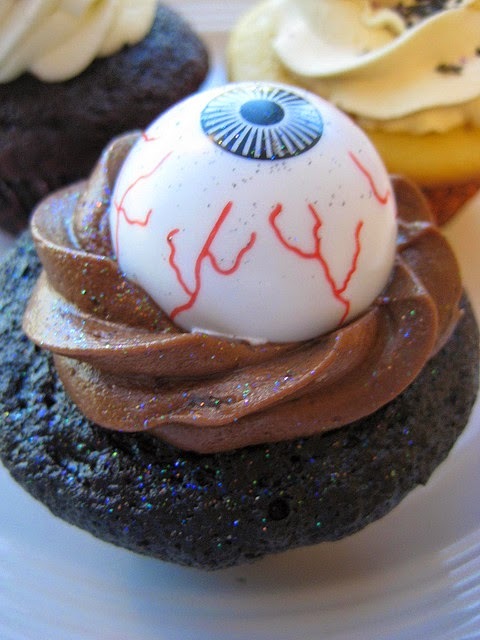 Luckily Halloween eyeball cupcakes are nice and easy to make and they look great for those zombie themed parties and events too. You'll discover how to make these gruesome but ghoulishly good treats right here. These creepy little delights are perfect for all spooky parties and occasions. 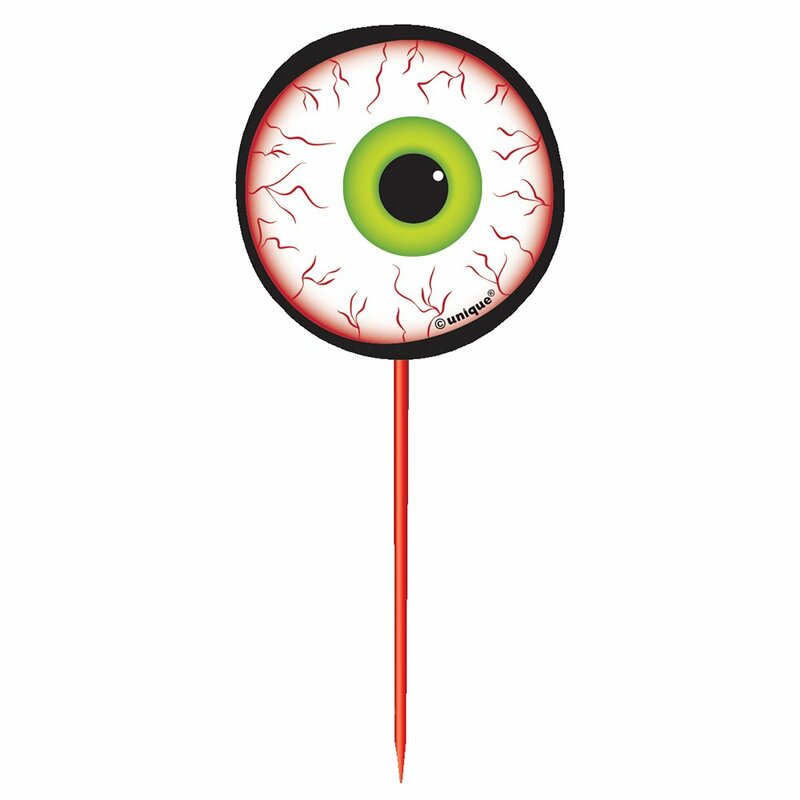 If you'd love to freak out your guests a lot more then think about using some bloodshot eye toppers or some that glow rather eerily in the dark. You need to watch out for the cakes that are quite literally watching you. 1) You can whip up your own little cakes to use if you want or you can buy ready made versions instead either chocolate or vanilla. I think chocolate ones look darker and a little more evil for Halloween or for zombie themed occasions. Vanilla will suffice if you're covering them over with a wrapper anyway. If you want to make up your own then see the recipe above or use your favorite. 2) If you do make your own, make sure to let them cool down long enough by setting them out on a wire rack. If you try and apply frosting while they are still too hot, as I have done rather foolishly in the past, then the frosting will melt down the sides in a rather sticky and gloopy mess. 3) You can either pipe the frosting on, there's a good chocolate buttercream one linked to above, or you can use an icing bottle instead. I have some Kuhn Rikon ones I adore but you can get other brands of these now to use. Hate piping or icing? The easiest way is to grab a small spatula or a blunt knife and just thickly spread that soft buttercream topping over your delicious cupcakes. I promise that anyone can do this final option with good results. 4) Place that eerie eye topper, you can readily get eyeball gumballs, creepy peepers, candy, bubble gum edible versions, in the middle of each cake and press them down very firmly so they stick into the thick frosting. NOTE: whether or not your eyes are actually edible, be aware that they still may pose a choking hazard and are certainly a danger to younger children. 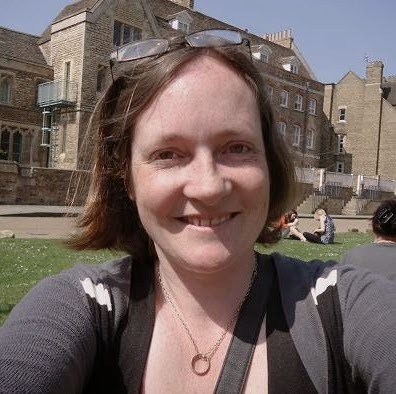 So you need to be very cautious if you have younger guests around. The absolute safest way to get the look without having any real danger of a choking hazard is to make the eyeballs up as cake pops which are made purely from cake covered all round with icing and decorated. You can get eyeball molds to use for these. 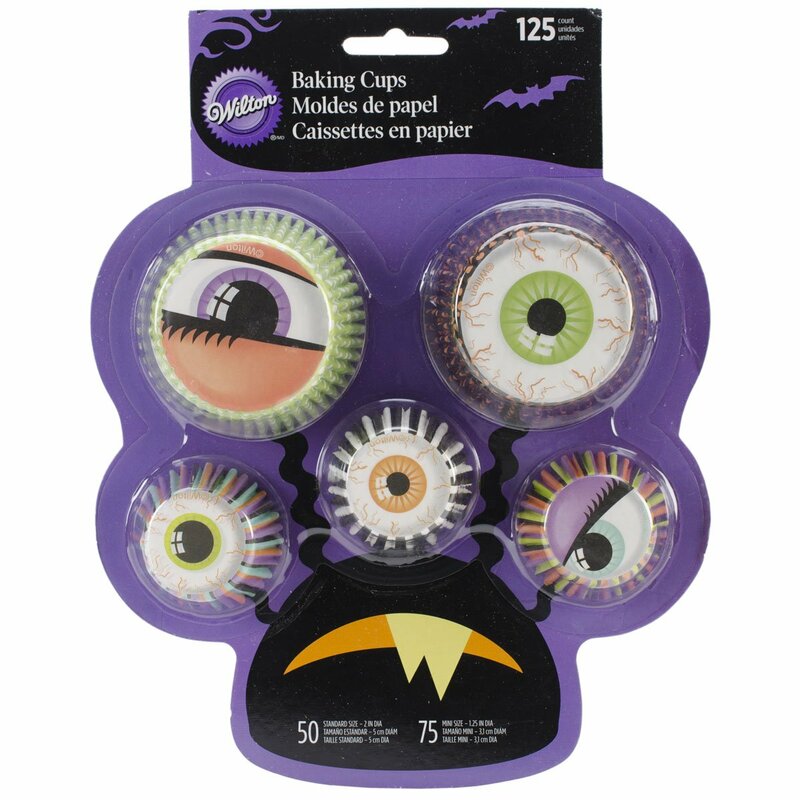 5) Finish off in style by using a cool themed wrapper such as an eyeball baking cup to present your finished treats in. They should look as deliciously gross as the ones shown below. There are some ideas for related games you can play at a party below. 1) Another Take on Apple Bobbing. Instead of traditional apples, buy some ping pong balls and use permanent markers or Sharpies to draw some spooky eyes on them. Let them float in a big pail or tub of water, or how about using red juice to look like blood, and see who can remove the most with their mouth in a short time limit such as 1 minute. 2) How about Hunt the Zombie Eyeballs. This one is messy and gross. Fill up a pot with cooked spaghetti noodles, wait until it cools down and then bury lots of gumball eyes or decorated ping pong balls into the mix. To make this even more gross for people to squish their hands into, cover the top with a layer of crushed Oreo cookies which will look like a layer of dirt. When people reach inside this to hunt for the balls, it will feel just like slimy worms. See how many they can find in a short time span. Fans of Harry Potter should also love the fact that these are a fun reminder of Mad-Eye Moody who was also a pretty scary character too. Learn how you can make these by reading on for what you need plus instructions. I hope you've enjoyed reading my justhalloweencrafts page today, thanks for your visit. Hope you have a great fun time.